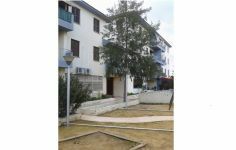 For sale new one bed apartment close to the campus of the Cyprus University in Aglantzia. It's a modern small building with only 8 flats. 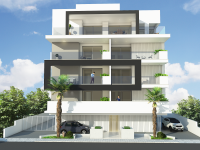 Each apartment has covered parking and a store room. 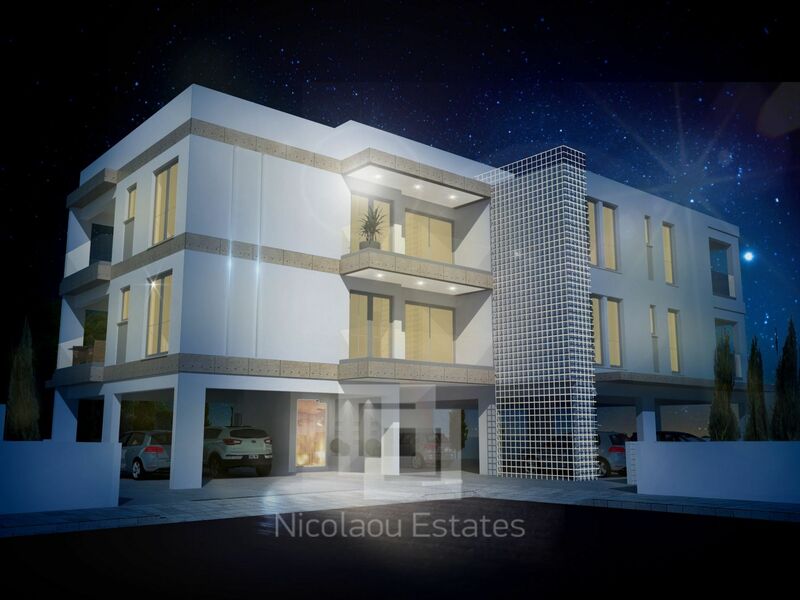 Due to their location are ideal for investment. 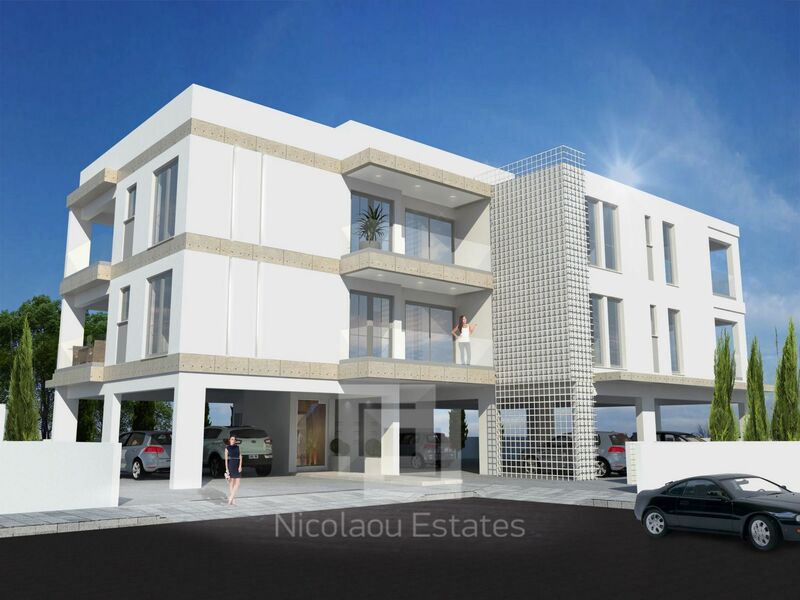 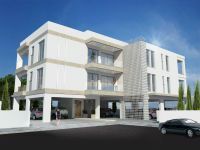 This 1-bedroom apartment in Aglantzia, Nicosia is being offered archived at EUR 95.000 (VAT not included).